BUENOS AIRES, Puntarenas – Just before 1 a.m. on Tuesday morning, government officials successfully negotiated a peace agreement between indigenous Bribrí residents and local farmers in Costa Rica’s southeastern indigenous reserve of Salitre, where violence broke out Saturday due to a land dispute. Officials from the government’s Ministry of Peace have been in the area since June 28, when a group of indigenous Bribrí set up encampments on farms that had been occupied by non-indigenous people, a legal land reclamation according to Costa Rica’s indigenous law. Officials from the Presidency Ministry and the Ombudsman’s Office have since joined in the negotiations. “The issue is that what the law and the indigenous people see as a reclamation of land is seen as an invasion by the non-indigenous people who had been occupying that territory,” said Presidency Vice Minister Ana Gabriel Zúñiga, one of the agreement’s mediators. A week after the initial reclamation, a group of 80 angry farmers converged on the newly formed encampment, burning down at least one home. The farmers then set up a blockade on the main road into Salitre, building a small wall of stones and dirt that trapped indigenous people inside the reserve. 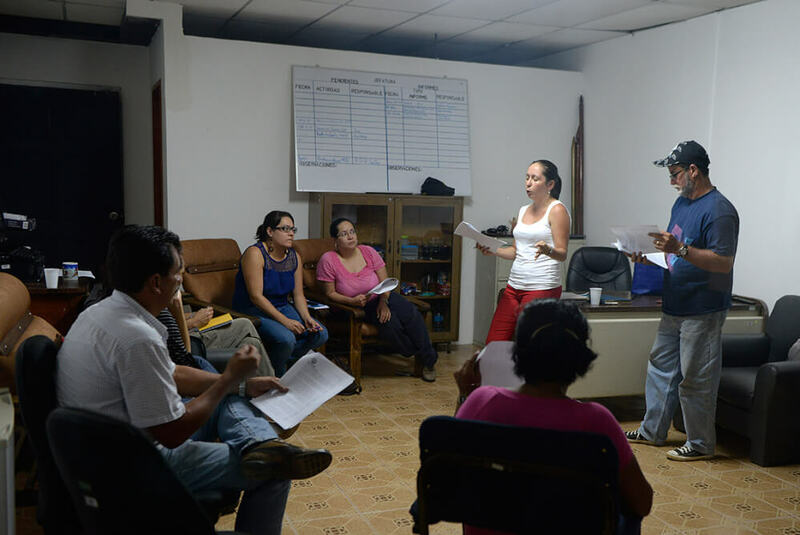 After coming to an agreement with the indigenous group occupying the land, Zúñiga and the other government mediators held a meeting with the farmers to negotiate an end to the blockade. After more than five hours of talks, the farmers agreed to take down the blockade on Tuesday morning. In return, government officials agreed to review the reclamation to see if any of the disputed lands was owned by non-indigenous people before the indigenous law’s passage in 1977. Officials say the evaluation will take approximately three months, during which time the indigenous people still on the land will be permitted to stay. Article originally published at The Tico Times.